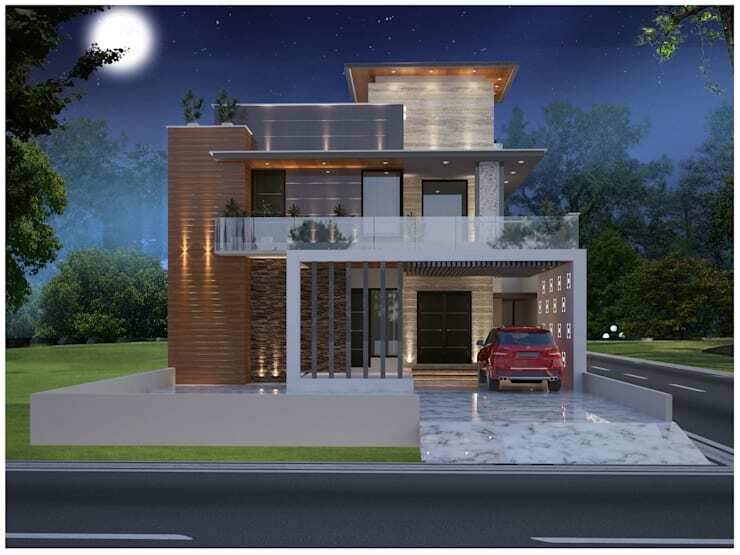 Before building the house of our dreams, the most important step is to thoroughly design the structure. 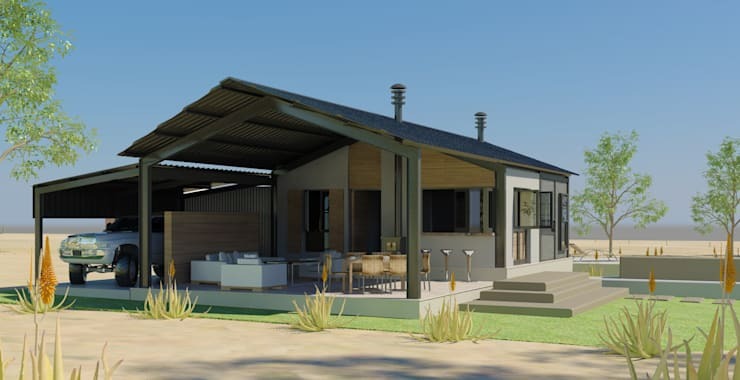 A happy homeowner depends entirely on the skills of the architect, so it's important to communicate your ideas effectively and have a strong idea of what you want your future home to look like. 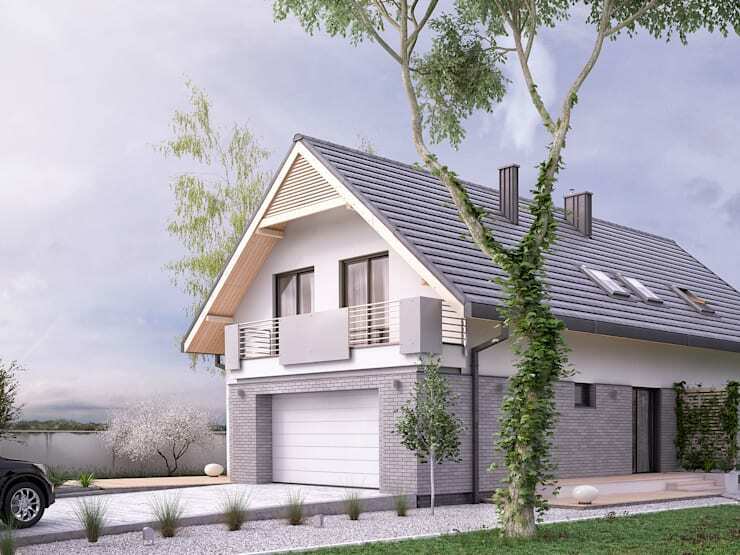 Small, simple and modern in style—if you like no-fuss homes then this is the design for you. This house might be petite, but it doesn't shy away from luxury. There's enough room for a family to grow and thrive, and that terrace is the perfect place for a monster braai. This rustic home is both cosy and spacious. 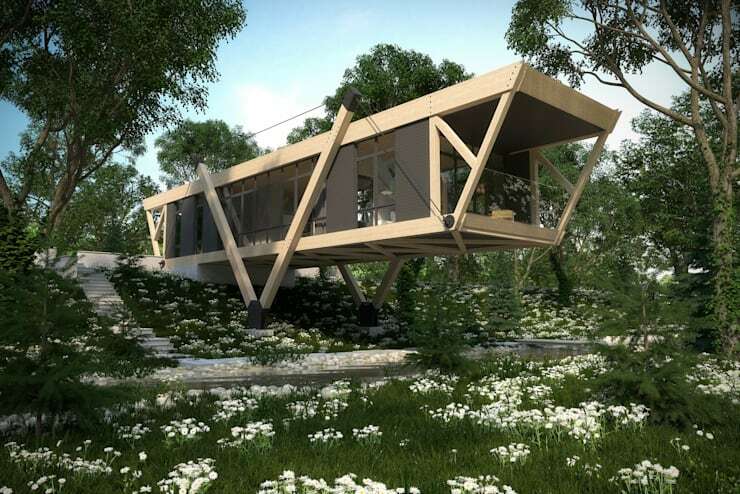 A strong cement base increases the stability of the wooden structure and elevates the home a few feet off the ground. The design itself is simple, but has plenty of character—this is definitely a home for all seasons. 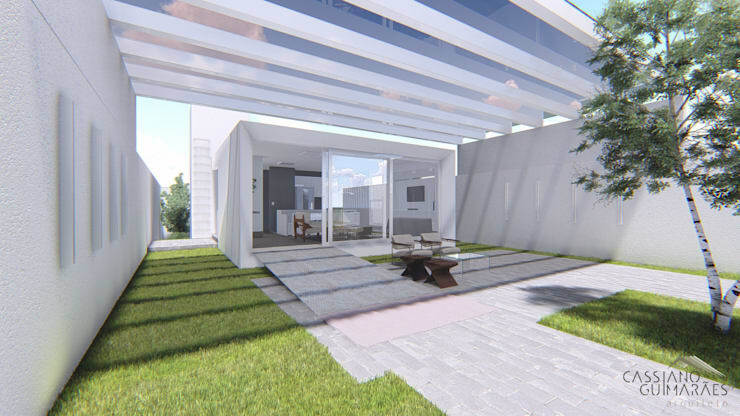 This is an innovative design that really embraces modern architectural values. The structure of the home is made up of sturdy wooden boxes, which have had sides replaced by huge glass walls. Imagine how much light would stream into that living space! Would you dare to commit to a home like this one? 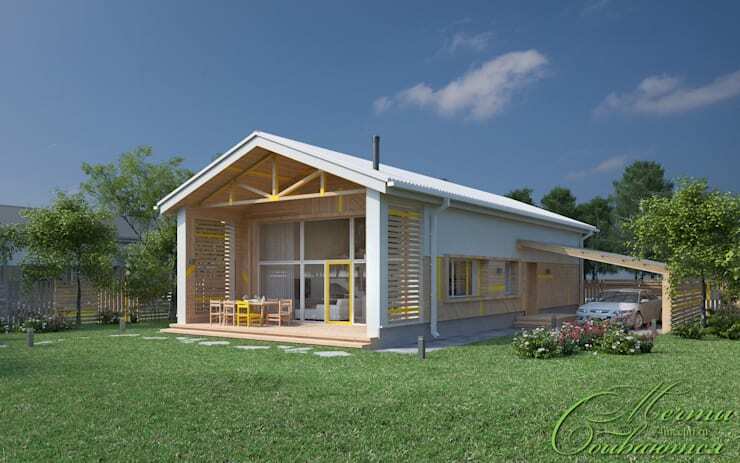 This modest house plan uses natural wood and child-like colours to create a family-friendly vibe. The bright and clean back porch makes it look livable and inviting, while the high ceilings and large windows keep the interior bright and cheerful. Don't be shy when building your own home—now is your chance to play with levels, materials and dimensions. Take inspiration from this shimmering modern house that glows in the moonlight, and don't ever be afraid to dream big. Take advantage of a small or awkward plot of land by building upwards. 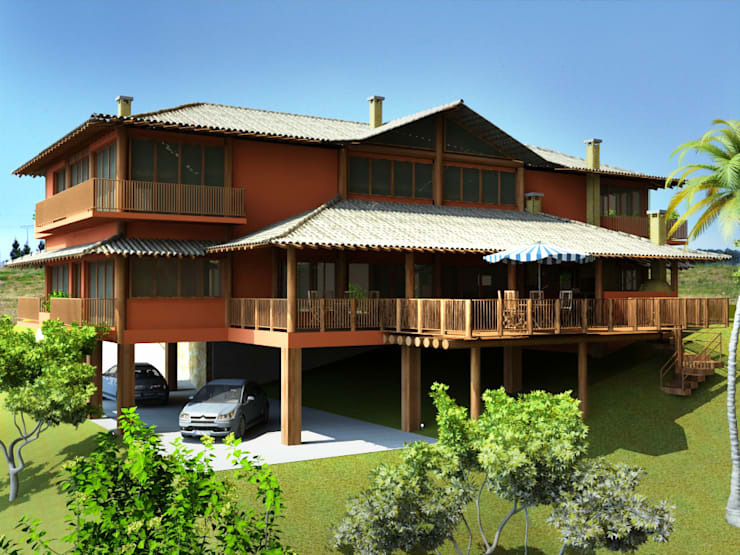 This house is partially built onto a hill, and is held up on the other side by strong wooden stilts. It has lots of space underneath, which can be converted into a garage or basement. This house is daring and a little bit avant garde, but it's also functional. The balcony gives residents an illuminated view over the landscape of their choice, while the inside is cosy and warm thanks to the thick wooden paneling and eco-friendly insulation. This house isn't just a winter chalet—it's an all-year-round haven of comfort and simplicity. We love the cool white and grey tones that have been used for the facade. Click the picture to take a tour around the proposed home and see how space is cleverly divided between the rooms. This house is ideal for a young and active family. 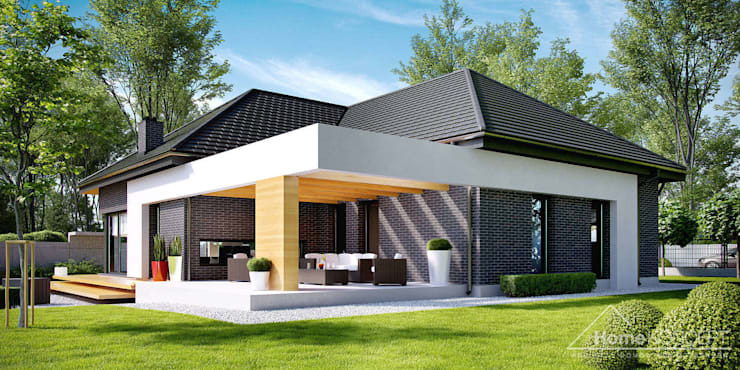 Contemporary design and sharp lines stop it from looking too suburban. Is this a house or an unfinished bridge? At first this design looks insane, but a closer look reveals the smart planning and space division within. 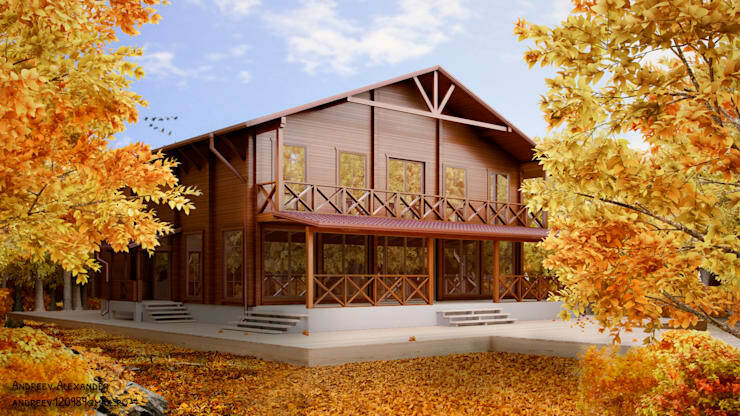 It's strong, private and secure, and what's more is that this home plan can fit a variety of terrains. Applause is deserved. This bold design has sent us into a tizzy. 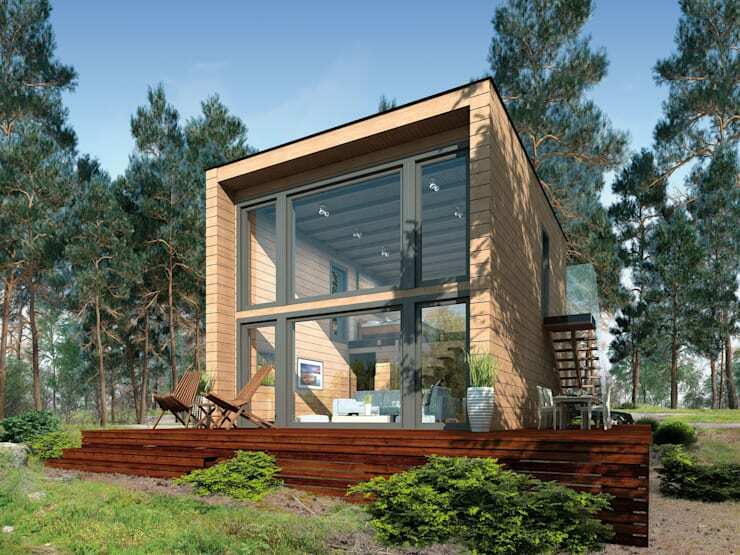 Click the picture and take a look at the simple house that is both warm and accessible without being boring. This house is the dark horse of the list. 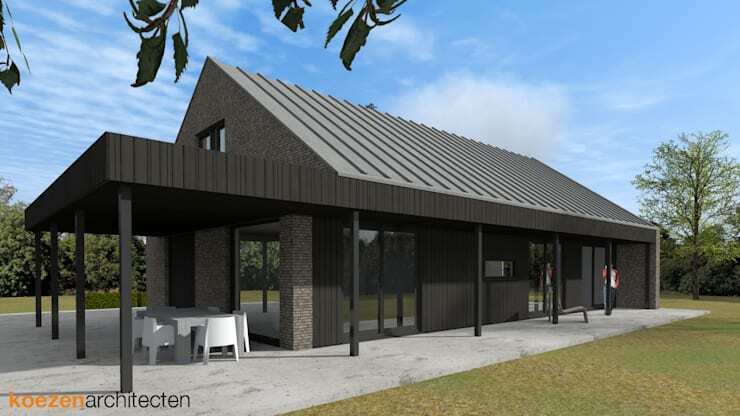 The design is a little minimalist, but the choice of black and grey on the facade help to create a unique character. 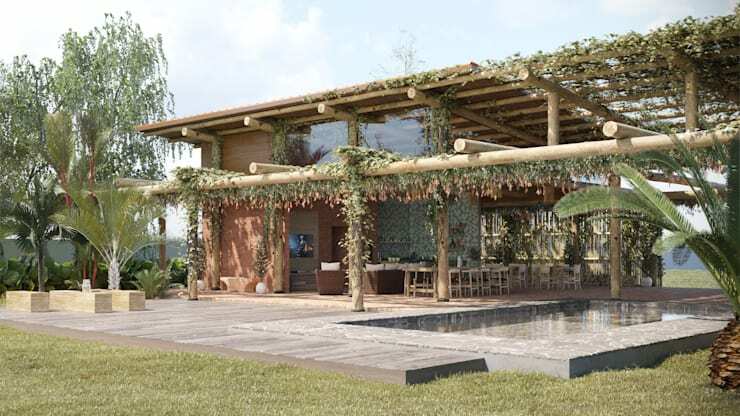 The inclusion of a huge pergola into the design of this home allows climbing plants to twist their way around the structure, providing shade and decoration. Go for full on 21st century elegance and embrace extreme minimalism. This design relies on sharp, simple lines, white paint, and not a whole lot else. Sparse is the new luxury, so if you want to flaunt it, strip your home bare. We hope you found a house design you liked! If you enjoyed this article, check out: 17 smart kitchen ideas. Which of these houses would you like to copy?